We manufacture a wide range of tubular gauge glass types and sizes for liquid level applications ranging from coffee machines to industrial steam boilers. These products are manufactured from low expansion Borosilicate glass which is specifically noted for its high chemical and corrosion resistance, and its clarity and mechanical strength. Standard tube diameters are normally available from stock i.e. 3/8″, 7/16″ 1/2″, 9/16″, 5/8″, 11/16″, 3/4″, 7/8″ and 1″. We can also produce glass to meet specific customer requirements. Standard lengths are available up to 2 metres, and longer lengths for some diameters can be supplied on special request. Glasses can be supplied with ends cut or flame polished. It is assumed that lengths of 48″ tube and under are to be used as finished gauge glasses and are therefore supplied with flame polished ends. 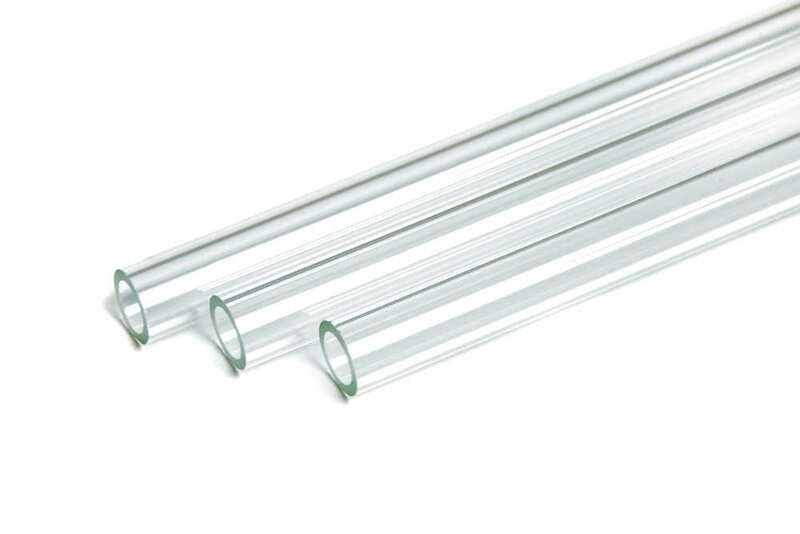 Glasses made from borosilicate tubing are used for low pressure applications such as level indication in tanks etc, where hydrostatic pressure is the only consideration. 5/8” diameter tubing is generally available from stock and other sizes are available on special request. 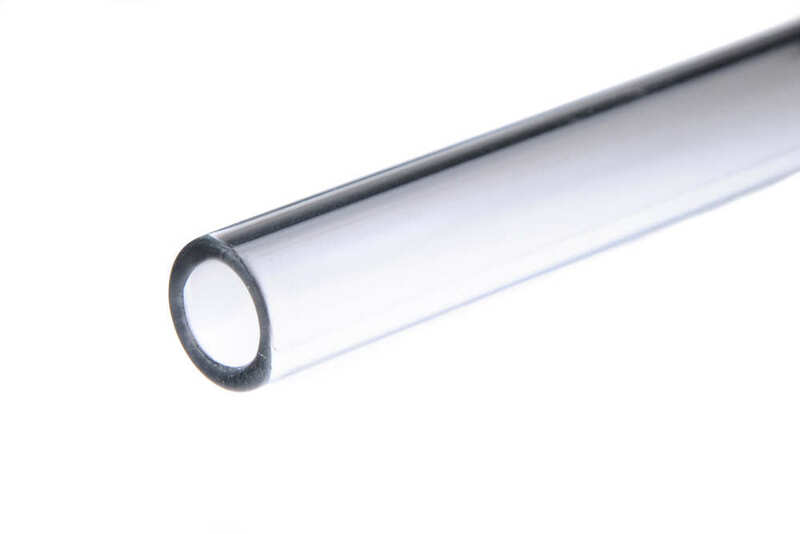 These glasses are manufactured from our high quality borosilicate tubing and are especially suited for heavy duty sight lev el work in a range of pressure applications such as boilers, tanks and pressure vessels. 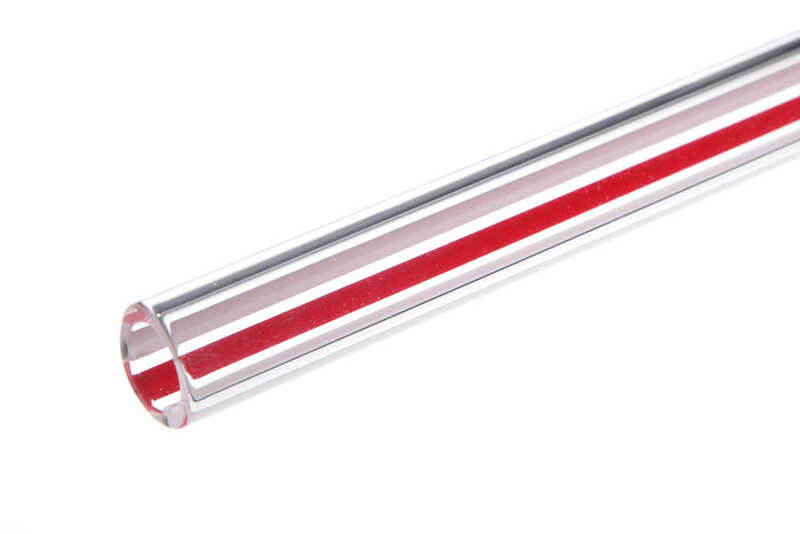 This type of liquid level gauge glass is also available with red and white meniscus enhancing lines. This extra heavy walled tubing allows even higher pressure ratings (up to 600psi) than the high pressure type. It is available in 5/8” and 3/4” diameters and in lengths up to 48”. 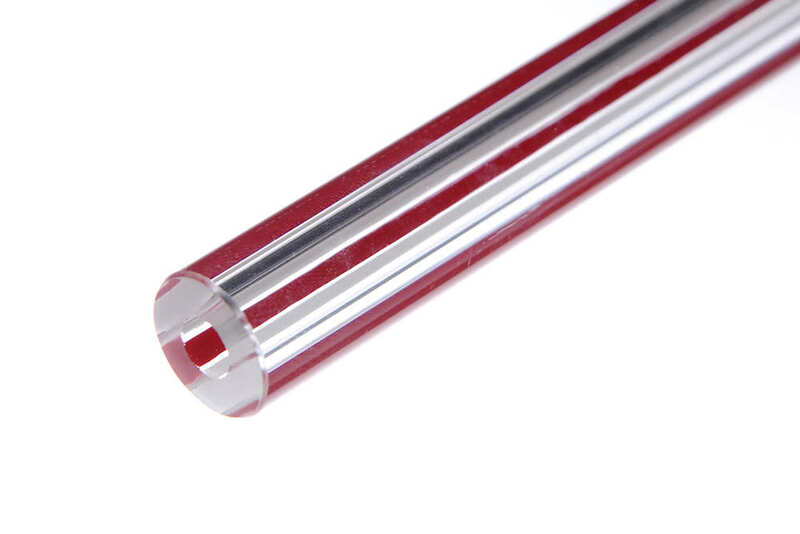 As with the high pressure glass, this type of tube is also available with red and white meniscus enhancing lines. This type of gauge glass has red and white meniscus enhancing lines. This is achieved by the application of specially developed paints that are bonded to the glass without etching. The use of low curing temperatures means no pressure rating reduction is necessary.